H. BAKWIN, M.D. ; R. M. MORRIS, M.D. ; J. D. SOUTHWORTH, M.D. In a previous paper1 evidence was presented to show that a close relationship exists between fever in the new-born and dehydration. 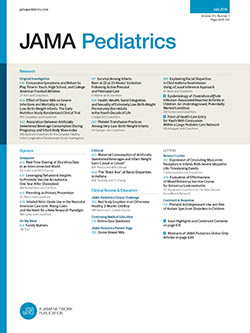 Whereas in afebrile new-born infants the protein concentration of blood serum is fairly constant, usually lying between 6 and 7 per cent., in the new-born with fever the serum proteins are generally above 7.5 per cent, and often over 9 per cent., indicating a marked diminution in the plasma water.